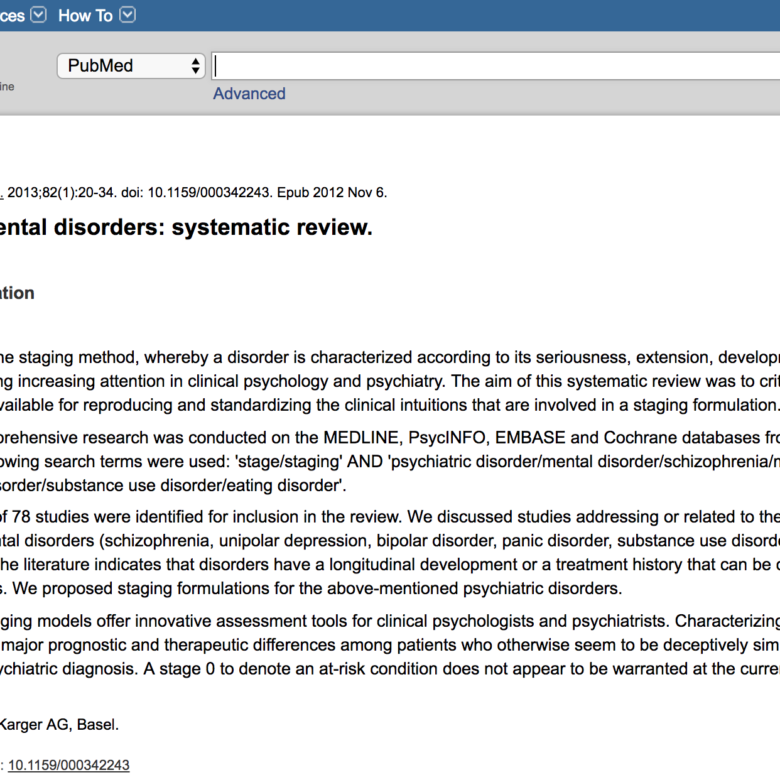 Staging of mental disorders: systematic review. A revolutionary approach to improve psychological well-being. 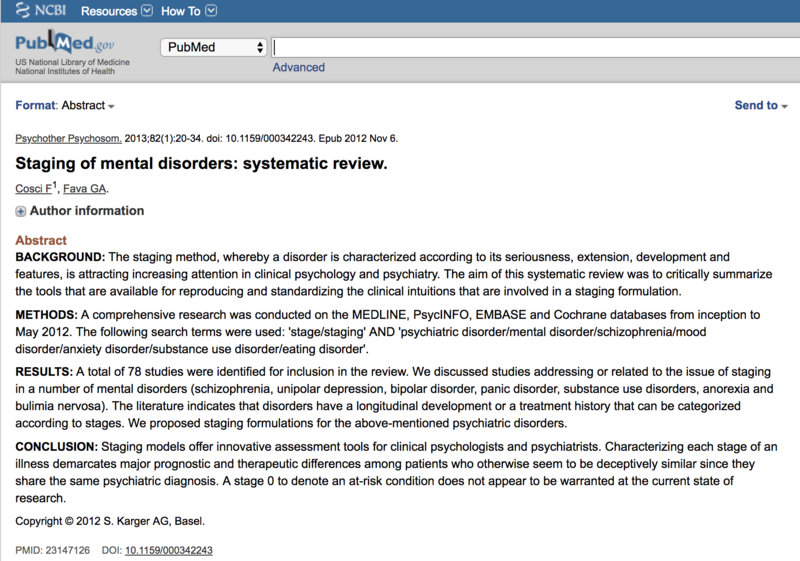 Download the first chapter of the Treatment Manual. The Manual is available on Amazon and Karger website. Copyright © 2015 by Well Being Therapy - all rights reserved.